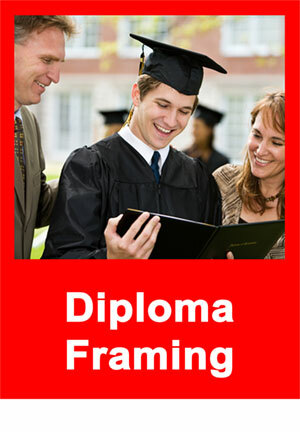 About Us - by Tamis Fastfrrame Frame Shop and Custom Framing Service. In business since 1995, Frame Minnesota Eagan offers expert custom framing services for all your artwork and memorabilia needs. From photos, posters, and diplomas to flags, jerseys, and – well, you name it. We do it all! A locally owned and operated frame store, Frame Minnesota of Eagan has been in business for more than 20 years, providing great work at even better prices for Eagan, and surrounding communities. Whether you need a quick mat cut, a couple of pictures framed or a comprehensive artwork plan for your office or business, Frame Minnesota can help! We are here to guide you every step of the way! 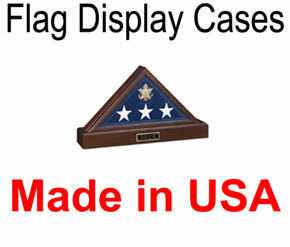 We used Fast Frame of Eagan to have our business logo framed and also worked with Tami on framing a picture memorial. Tami was understanding of our needs and budget and took extra time to help design and ensure that the memorial piece was put together exactly how we pictured it. Both pieces Tami framed for us are hanging in our front office at our business, and we get comments on them frequently! Thank you!